Immerse yourselves to a different, more peaceful side of Coron. 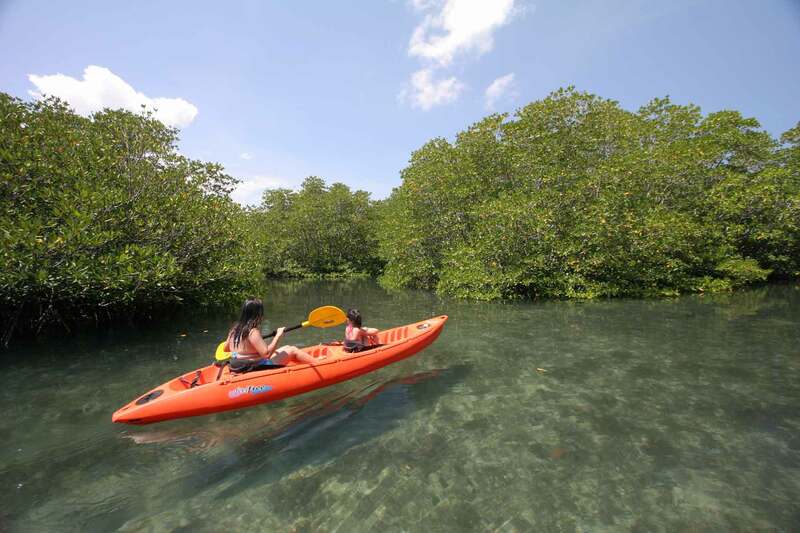 Endemic birds and wildlife awaits as you paddle your way through thick mangrove and azure ocean. 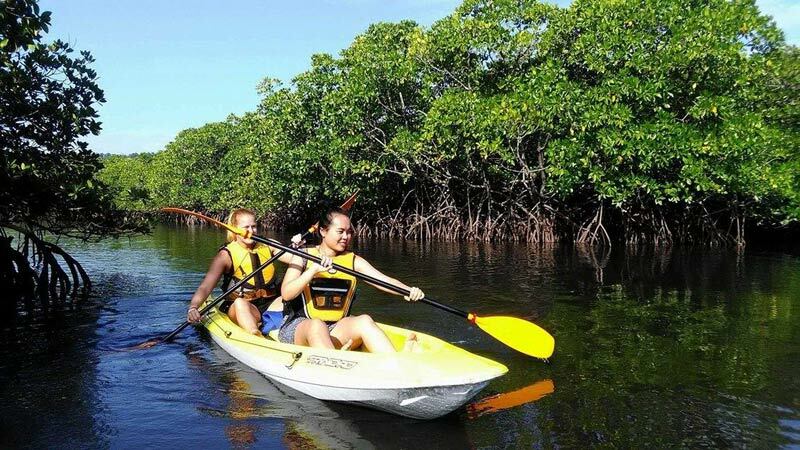 Coron kayak tour takes you along the scenic Coron Bay mangrove channel, amidst the backdrop of the sun, gorgeous limestone cliffs and crystal clear waters. Today we take you to the northern part of the mainland Busuanga and witness the savanna type of ecosystem where we will paddle out from a private ecotourism farm to the mouth of Maricaban Bay. 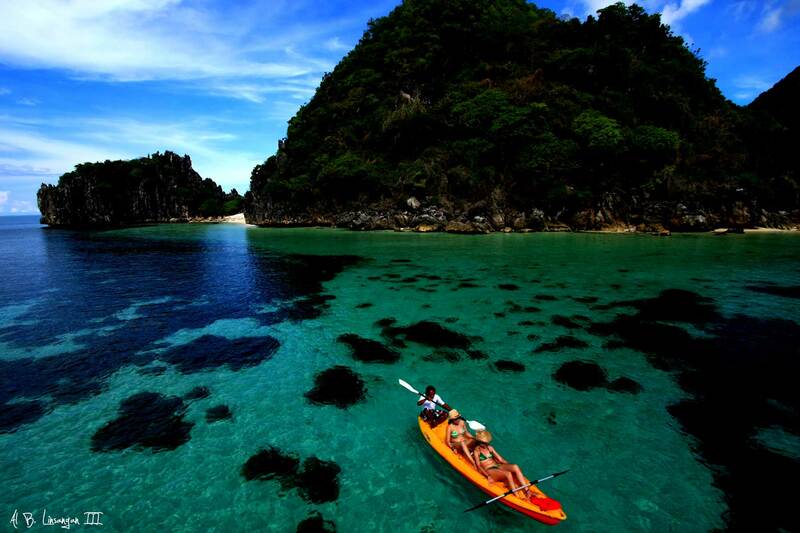 Take an enchanting Coron Island Kayaking Tour where we paddle to a few of the well known features and attractions of the Island.